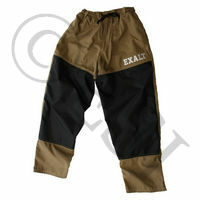 One of the most dificult things to do for paintball players are pants. Took many years of trial and error and trips to the hospital to make the pants we are using now. Pants are going to protect you since they have padding right where you need it and also they are going to last for many many games. If you play scenario or woodsball, BT Paintball has the pants for you. 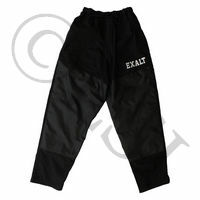 Empire paintball pants are used by some of the top professional teams in the world. Look like a pro on the field while protecting your vital parts. JT USA was the first company to make pants specifically made for paintball, and they still make some of the best.